Not only are we about to sign the Dutch band Armed Cloud, but we’re also negotiating with the great Brazilian band Revengin! 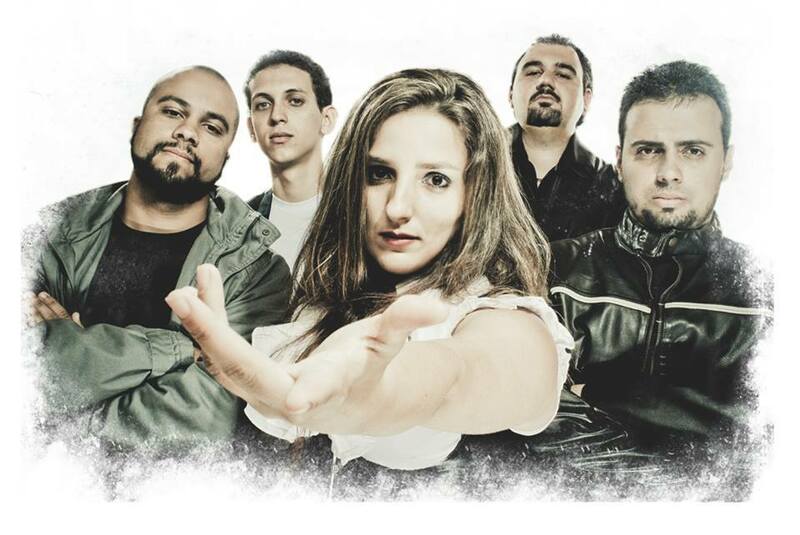 Revengin is a female-fronted symphonic metal band, but they’re not like anything you’ve heard before. Somehow, they manage to make each song very personal and very … Revengin! In 2014 they were in Europe for a small tour, when we met them. Besides great musicians, they are also wonderful people and when our sister company MaXxive Productions remixed and remastered one of their songs, they were very certain that MaXxive Records would be the right choice for their second album! Right now, we’re discussing the details of the contract, but pretty soon, we’ll be able to welcome them to the MaXxive Records family!